In January 2015, the number of children in custody was 981 – the first time on record the population has fallen below 1,000. Numbers have been falling steadily over the past decade, which is welcome, but it poses new and significant challenges for services. Those sentenced to custody are more likely to display an entrenched pattern of offending behaviour. They’re more likely to have committed serious offences and have a higher concentration of problems. • Reoffending rates remain stubbornly high. 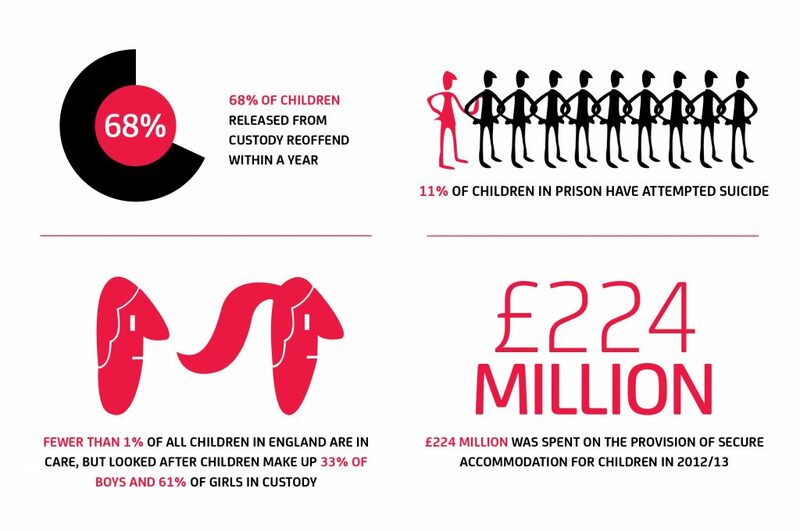 Over two thirds of children reoffend within 12 months of release from secure institutions. Reoffending rates are also substantially higher amongst young adults in the criminal justice system than older adult offenders. This shows the destructive cycle of crime that some young people fall into and struggle to get out of. • Many of these young people have had complicated and chaotic lives. Many have experienced trauma, abuse, bereavement, grown up in local authority care, been excluded from school, experienced drug or alcohol related dependencies and have mental health problems or personality disorders. • Young people are increasingly isolated from family. The closure of some institutions and restructuring of the secure estate has meant some young offenders end up in custody a long way from home. • Gang-involvement is problematic. A recent inspection report by Her Majesty’s Inspectorate of Prisons reported that Feltham young offenders’ institution was “rife with gang violence” and called for new thinking about how to tackle the “debilitating and seemingly intractable” problem. • Support isn’t consistent between youth and adult systems. The transition from the youth justice system to the adult justice system further impacts on the consistency and quality of support provided and can cause young people to fall unsupported through the cracks. BYC aims to change this picture. 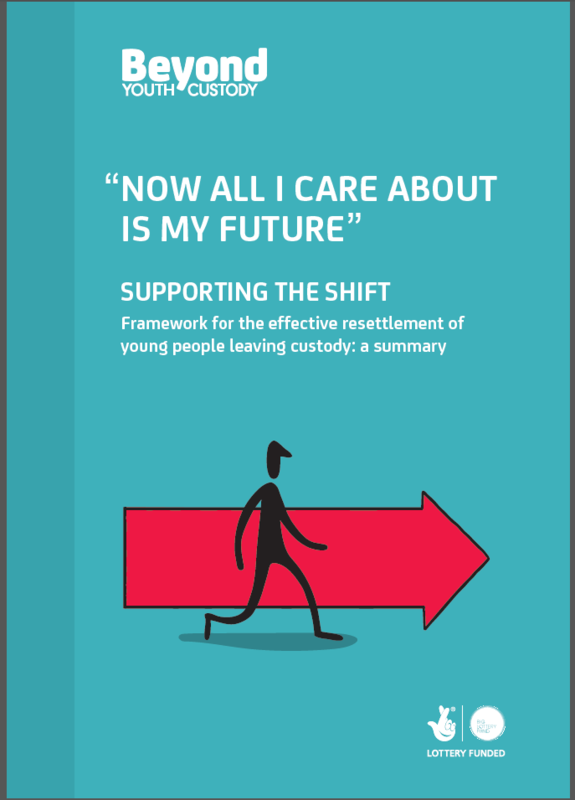 It has been designed to challenge, advance and promote better thinking in policy and practice for the effective resettlement of young people, with the ultimate aim of improving outcomes for young people leaving custody. BYC publishes regular reviews of research, policy and practice in the resettlement of young people that provide the very latest facts and figures about young people in custody. Read the most recent review here.